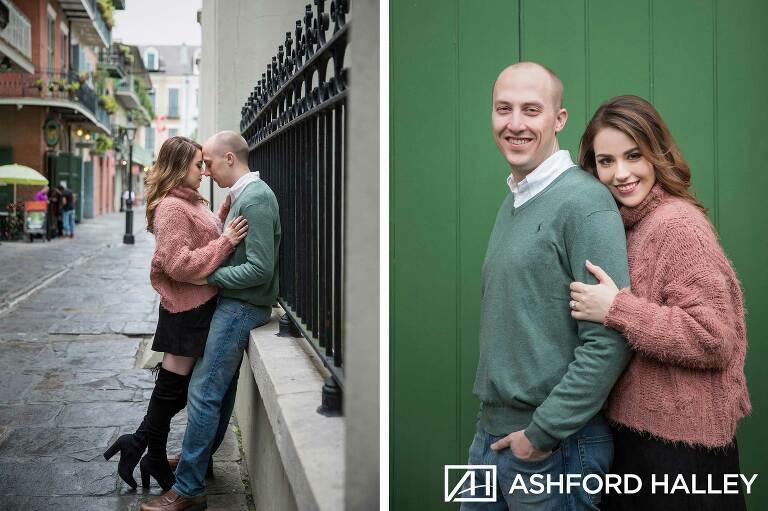 Anna and Evan’s French Quarter engagement session was simply amazing! 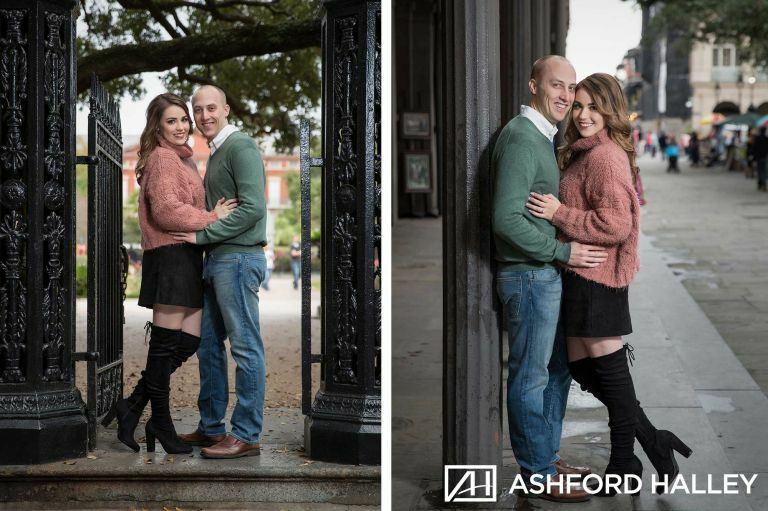 With their upcoming wedding in New Orleans, we of course had to do their engagement session in the quarter! 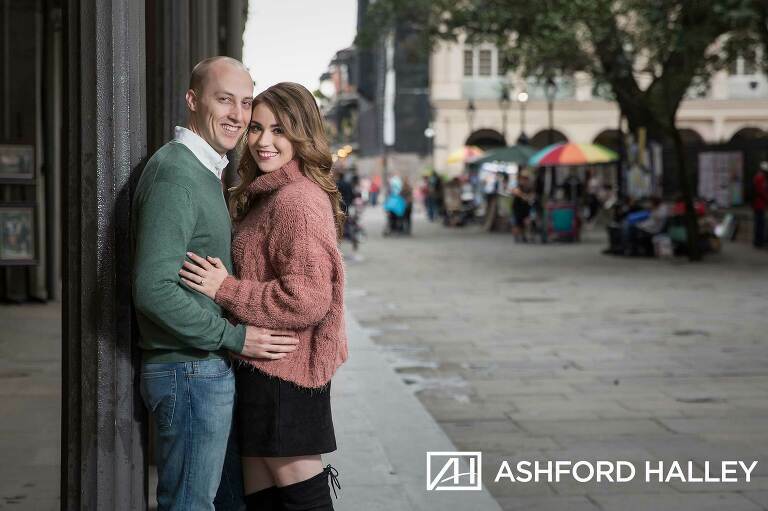 Anna and Evan did not disappoint as their love and affection towards each other made our job easy 😉 With their down to earth spirit, we walked around Jackson Square finding little nooks and corners to photograph in! With a New Orleans blues band playing in front of St. Louis Cathedral, Anna and Evan were the center of attention as they danced. We are looking forward to their New Orleans Wedding in September! !